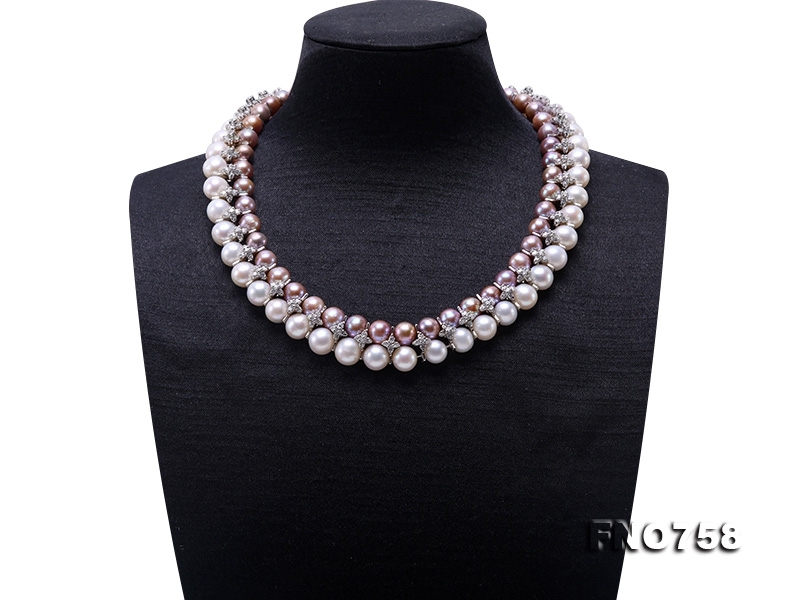 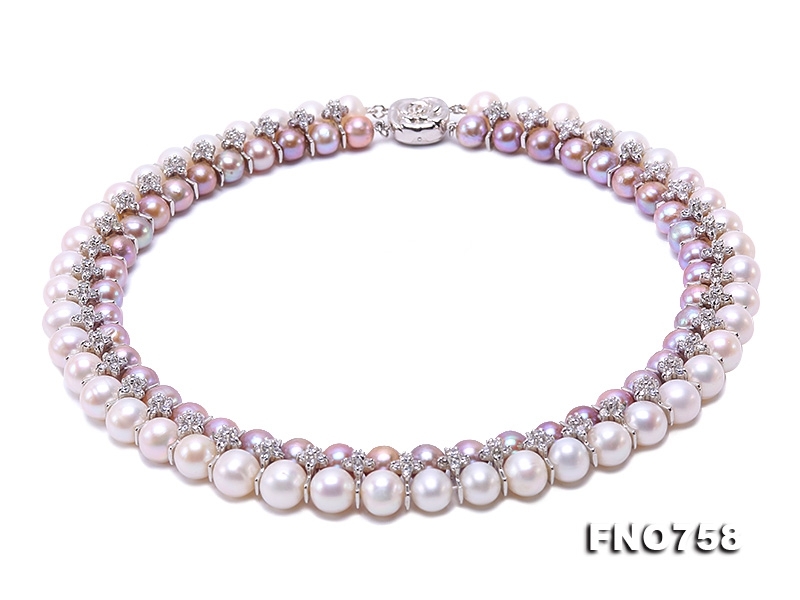 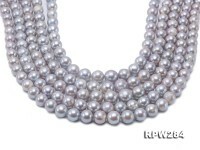 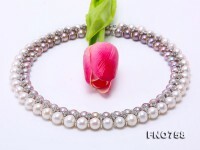 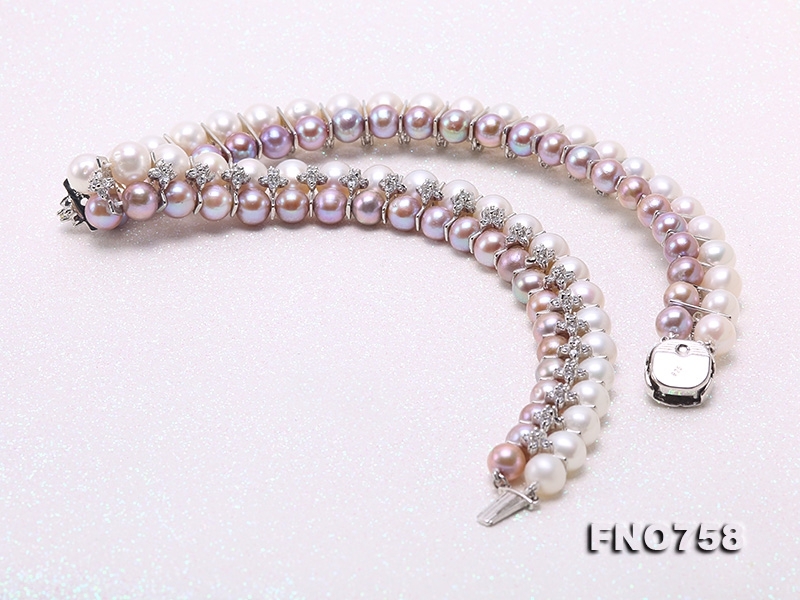 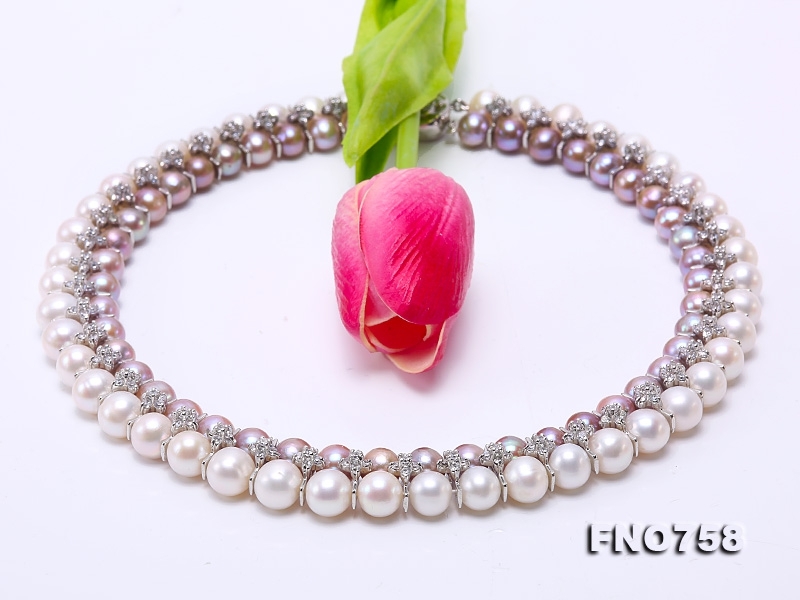 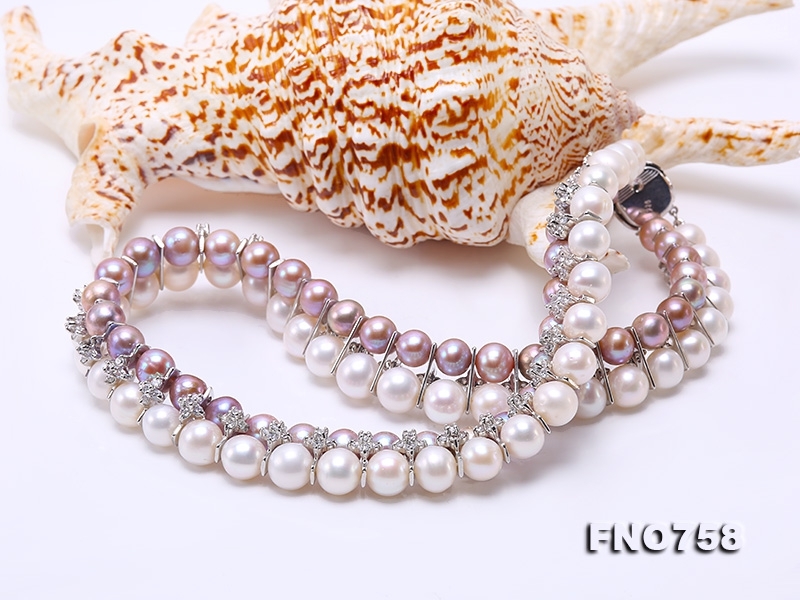 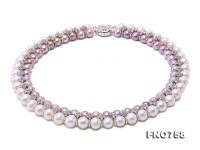 Elegant two-row pearl necklace, made with high quality 8.5mm lavender pearls and 10mm white pearls, connected with shiny zircon accessories. 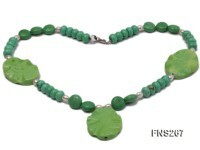 The metal part in this necklace is 925 sterling silver. 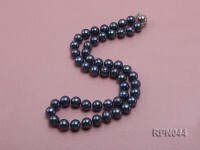 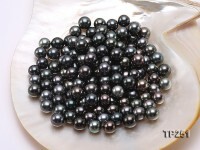 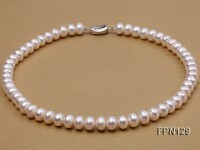 The pearls are round, smooth, and very lustrous. 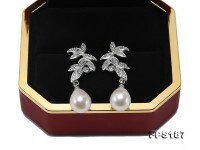 It is an ideal piece to go with turtlenecks or low-neckline dresses. 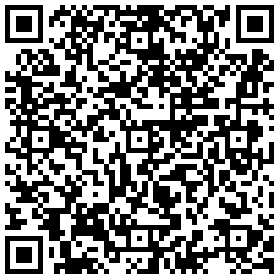 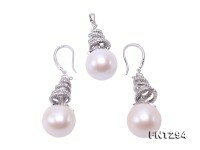 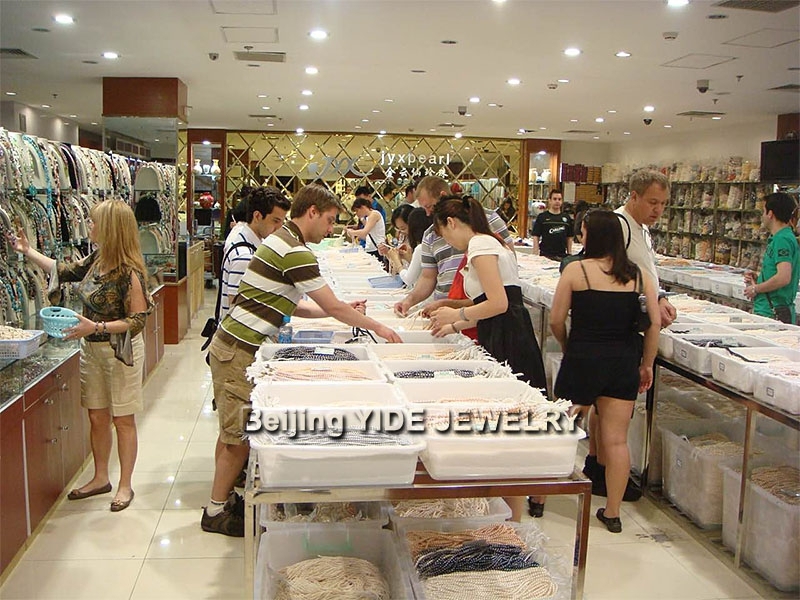 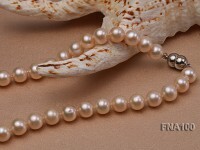 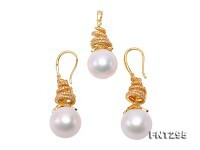 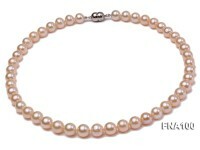 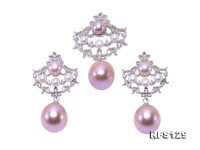 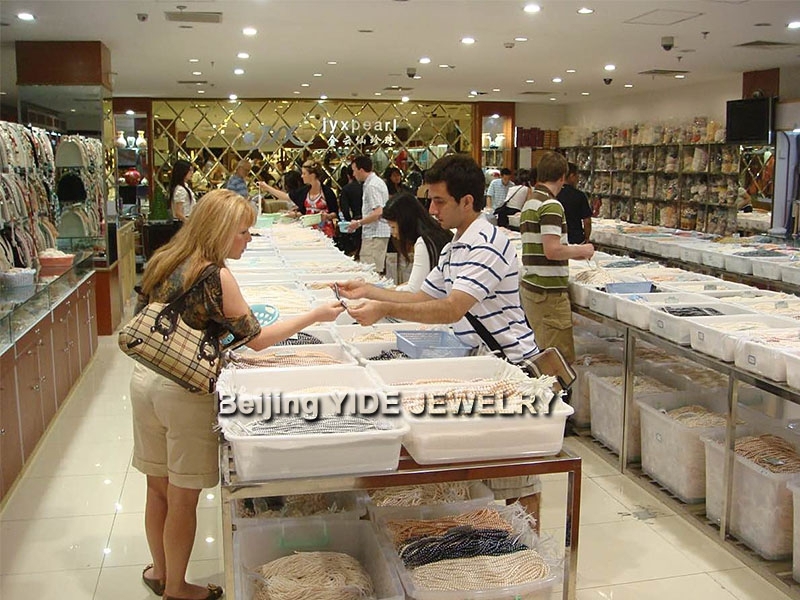 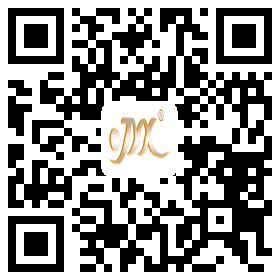 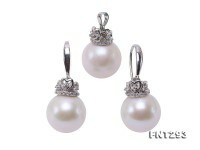 Pearl is the birthstone of June and anniversary gemstone for the 13th and 30th year of marriage. 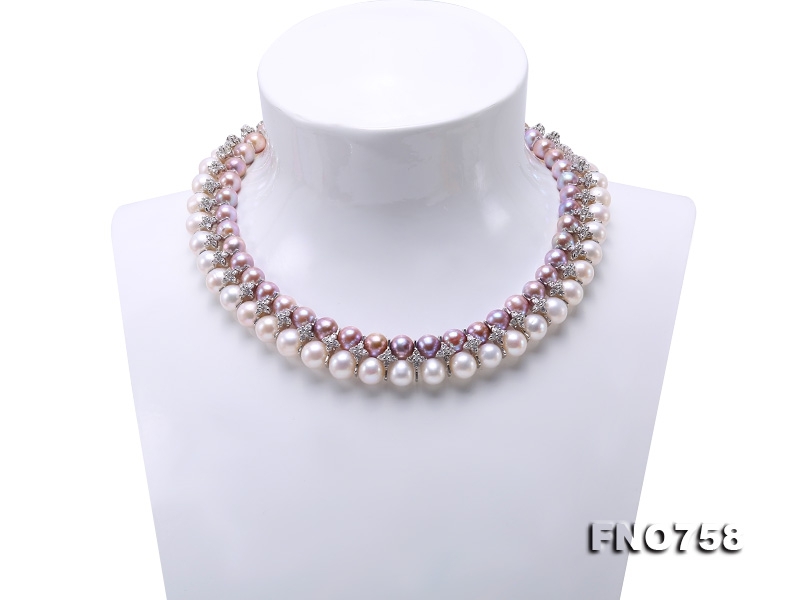 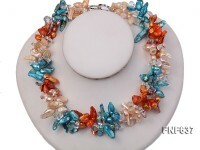 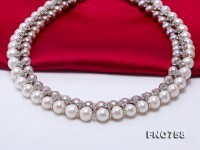 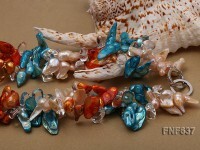 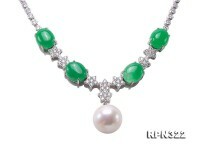 This zircon and pearl necklace is a high quality-price ratio piece either for self wearing or for gift.